The Canon SX20 IS features a 20x optical zoom lens and is paired with a 12-megapixel sensor. 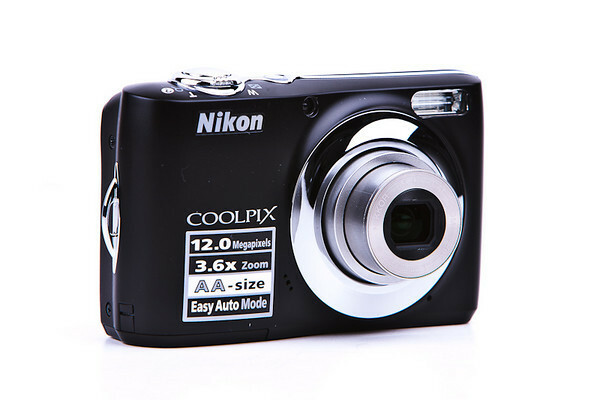 As a point & shoot camera, it is often referred to as a “bridge” camera, somewhere between compact cameras that go in your pocket and the even larger DSLRs that use interchangeable lenses. 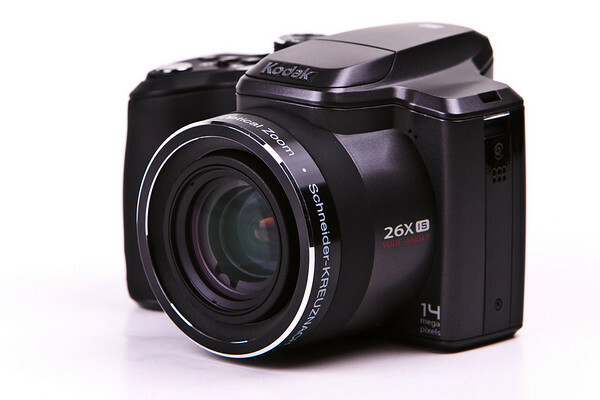 The SX20 IS offers many advanced features that help it live up to the “bridge” camera designation, including a hotshoe for using external flashes (like the Canon 270EX), 720p HD video capture and high quality UD glass in the lens. Speaking of the lens, the 20x stabilized zoom lens covers the equivalent focal length of 28-560mm on a traditional 35mm-format camera.